The U.S. Army Map Service took aerial photographs of all Iceland in the years 1945-1946 and published maps based on them in 1948-1951. They are commonly called the AMS maps. Many of the place names and other information was taken from the Danish maps of the years before. 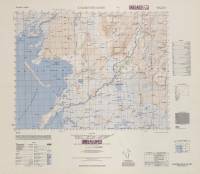 A total of 297 maps were published but they were not updated later. 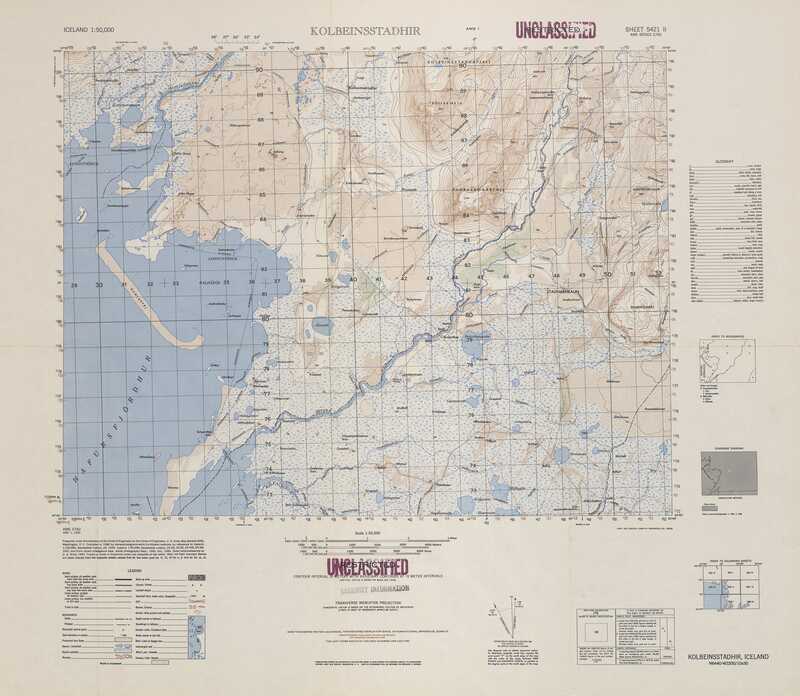 For a long time the elevation information on these maps was the best that the National Land Survey of Iceland had access to.